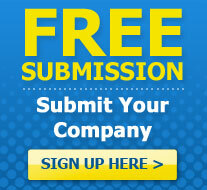 Looking to advertise on our event directory? Please complete the following information or alternatively click here, as were currently offering a 6 month free trial for all event vendors and venues for the USA and Canada. Fields marked with a red asterisk (*) must be completed.